giving up US status? Increasingly, the answer is one word: tax. and gift taxes following them outside US borders. estate tax upon death, and hefty monetary penalties for noncompliance. they earn income or have non-US bank accounts. information-sharing on US individuals with non-US bank accounts. and difficult process of naturalization. 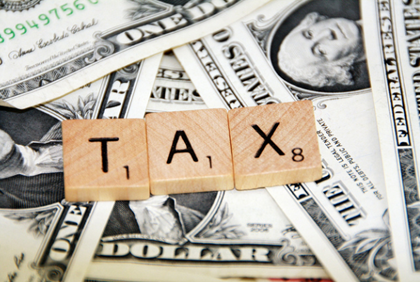 relief from the US tax regime, but it is not for everyone. those assets (with the first $713,000 USD of gain excluded as of 2018). for the five years preceding the date of expatriation. minor and a parent or guardian cannot renounce on a child’s behalf. US tax-compliant in all circumstances. the actual process of renouncing one’s US citizenship also has immigration issues of which to be wary. In the end, renouncing US citizenship requires careful consideration. departure from the US club and its membership fees. renounce will impact you today and in the future.